The Organization | [List] Archfiend Cards! *Anything with “Archfiend” in the name. 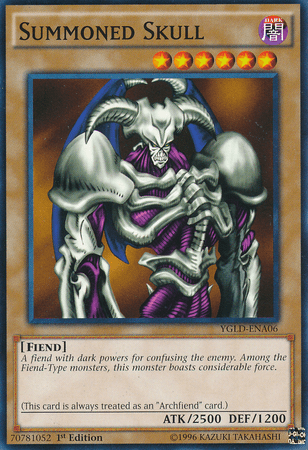 Now, that list of Archfiends without the “Archfiend” name in the TCG will never increase further. Any more Archfiends that are created will include that in their name. As an added bonus, new copies of ‘Axe of Despair’ also state in their text that they’re always treated as an Archfiend card! ← Gustav max and COWBOY!